Join us on Sunday, March the 31st, 12PM SLT at NCI South, for the annual NCI Easter Egg Hunt. 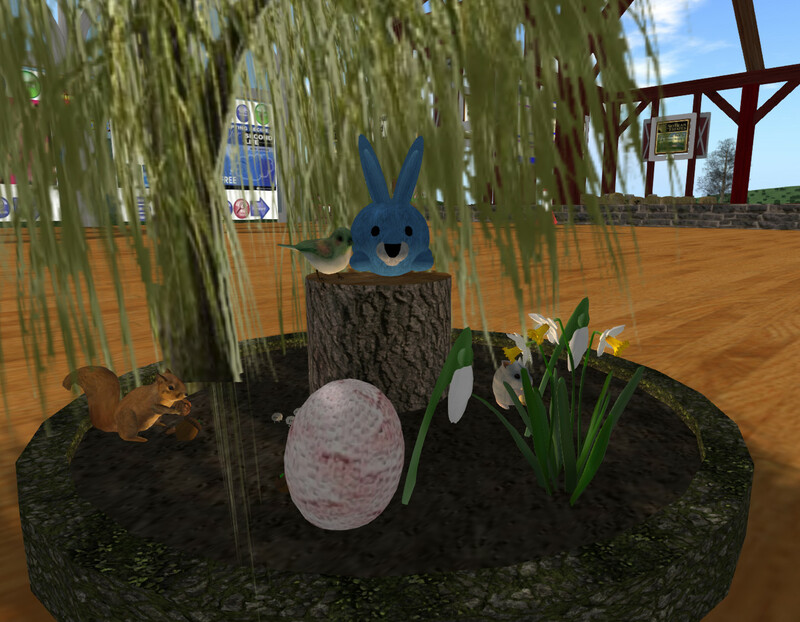 Win prizes for collecting the most eggs or just join in the fun. The results will be announced shortly before our regular Q&A event in the South classroom around 1PM.